Looking for way to make your home or apartment more comfortable during warmer weather? 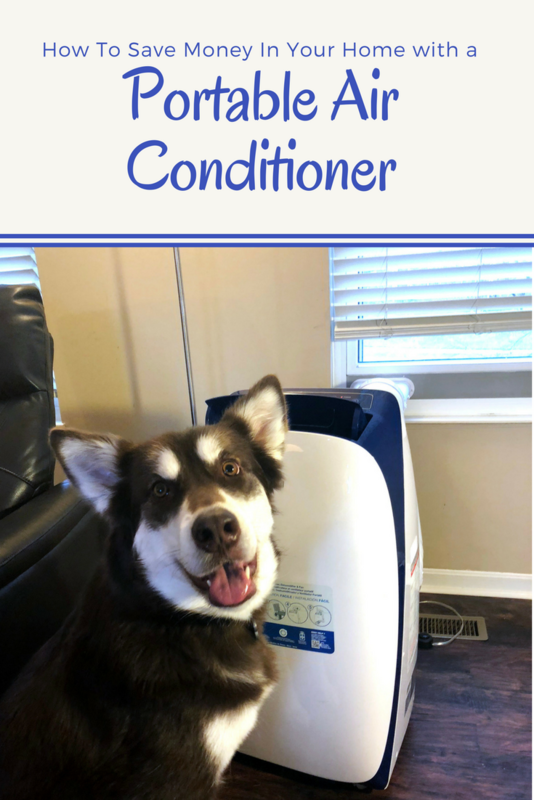 See why you need to be using a portable air conditioner here! 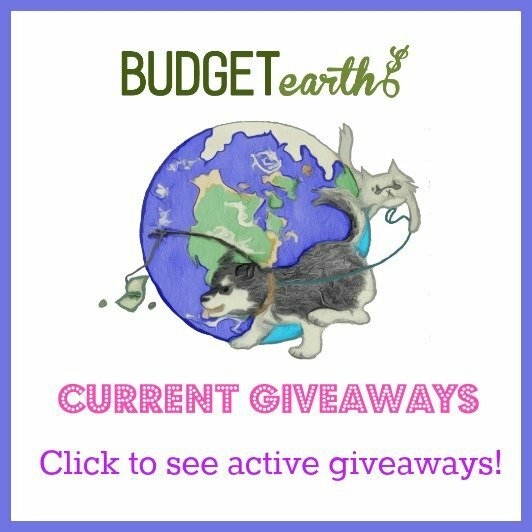 Looking for a way to fight back against harmful bugs & mosquitoes this summer? 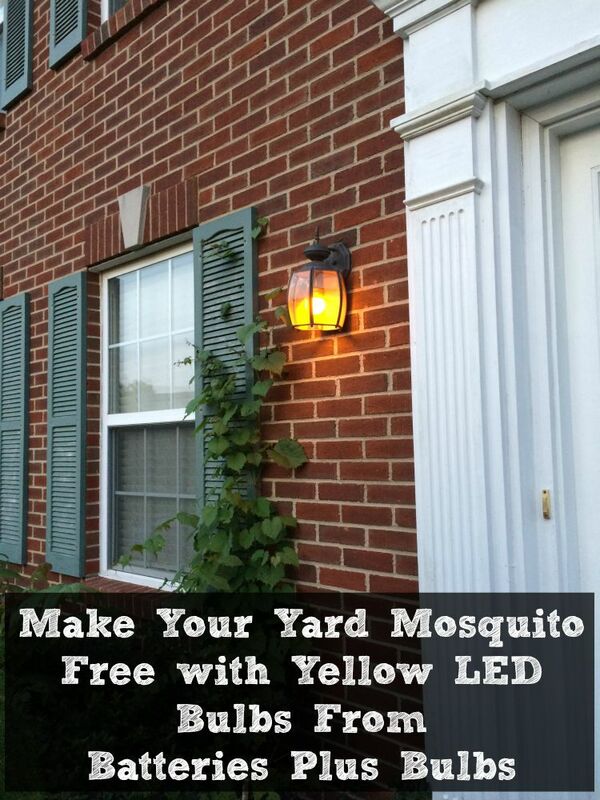 Learn how you can fight back against bugs & save money with yellow LED bulbs here!